Research Day Poster Winners Announced! The Harper Cancer Research Institute would like to congratulate the Poster Session winners of the 3rd Annual Research Day. 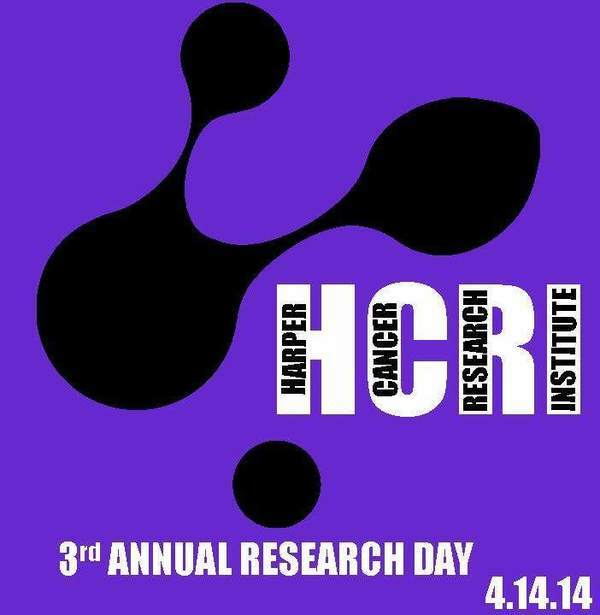 Originally published by Angela Cavalieri at harpercancer.nd.edu on April 15, 2014.